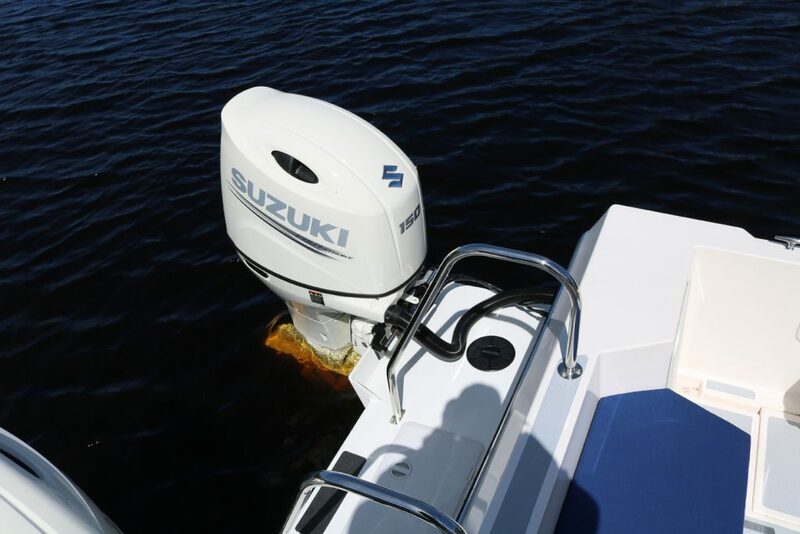 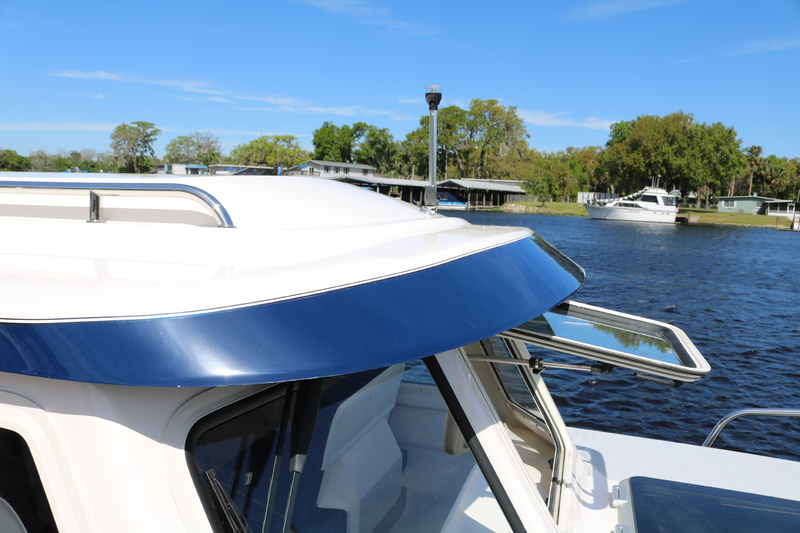 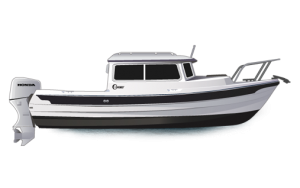 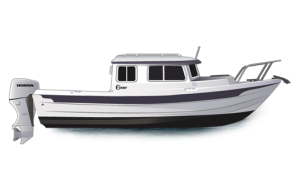 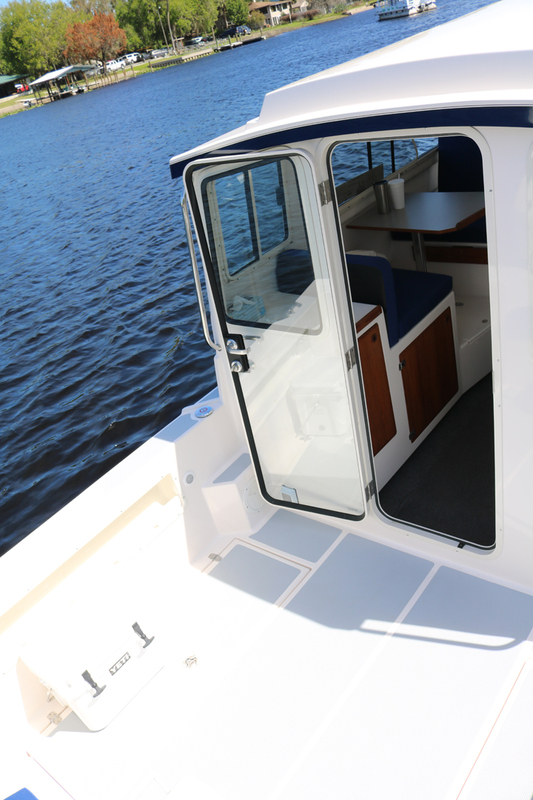 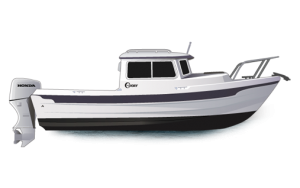 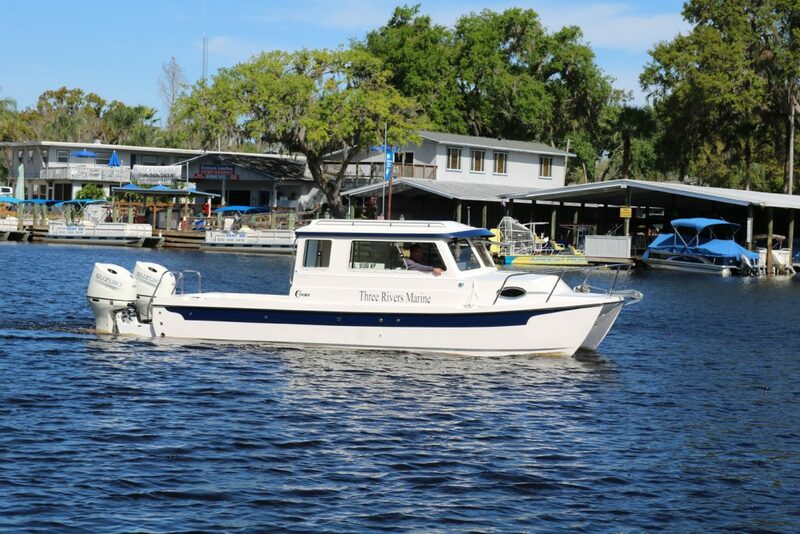 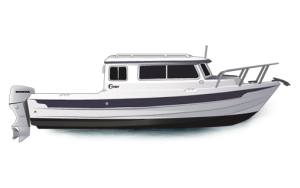 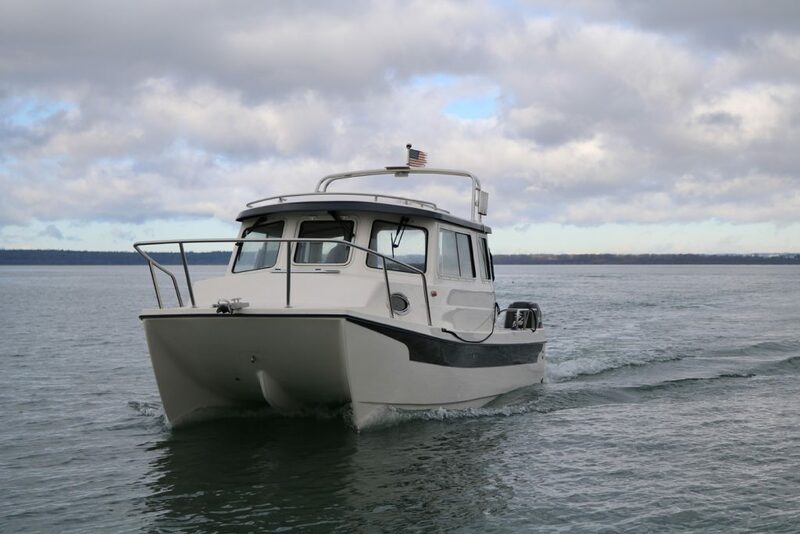 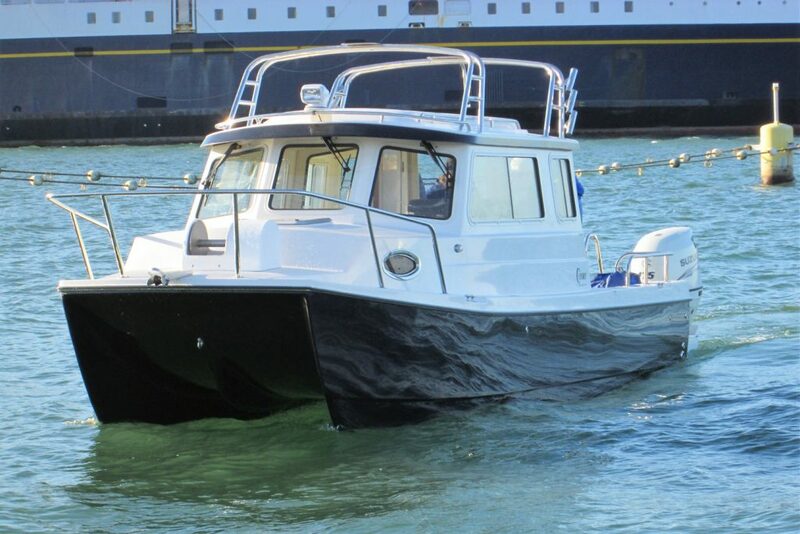 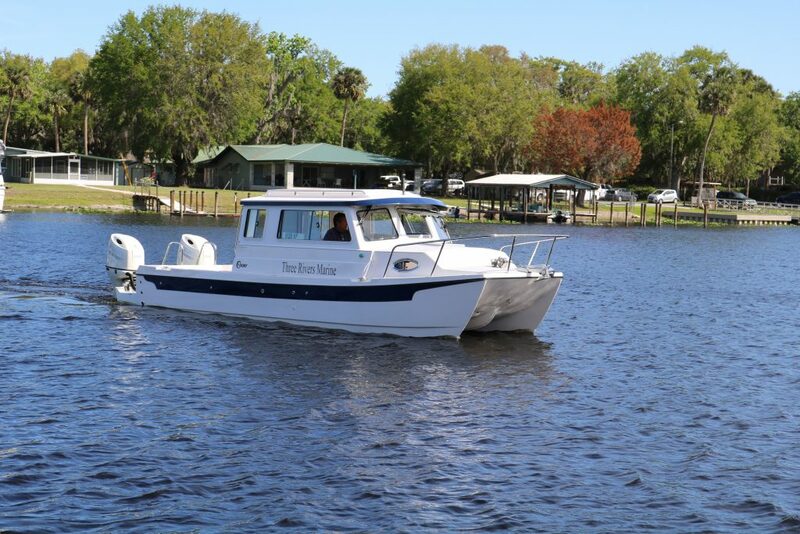 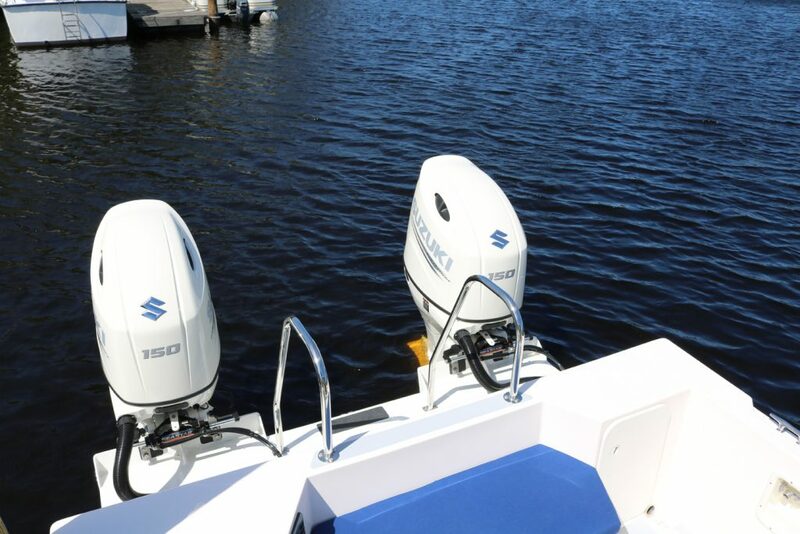 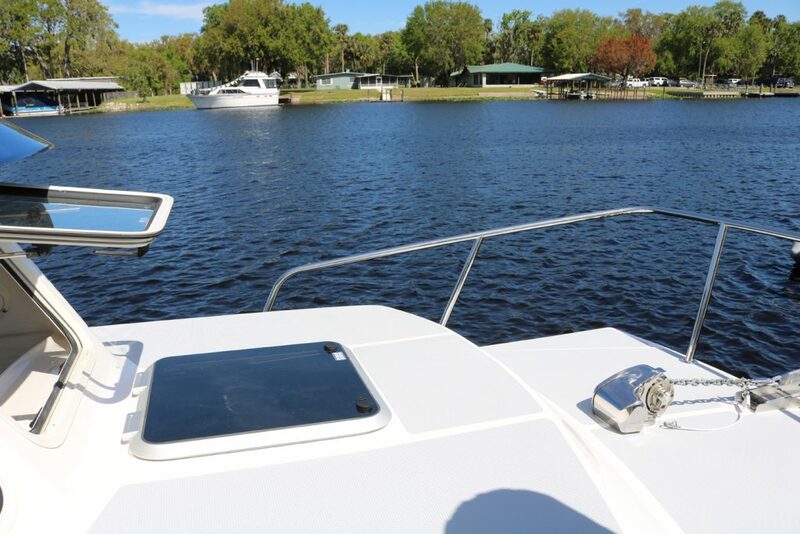 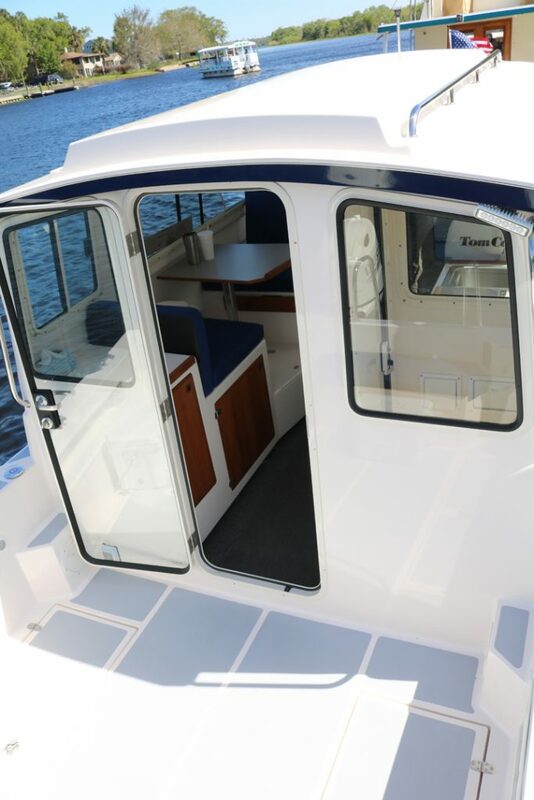 Whether you are cruising, fishing or diving with over 45 square feet of cockpit space there is room to roam. 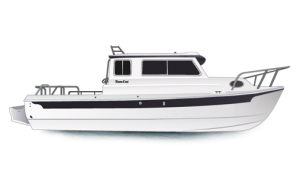 Anywhere you wish to go — from the cold north to the tropics — the TomCat can take you there. And its performance is unparalleled. 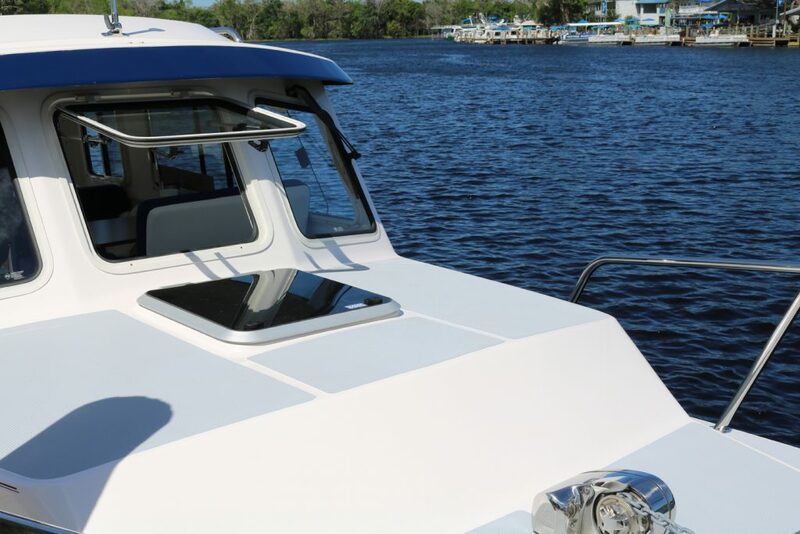 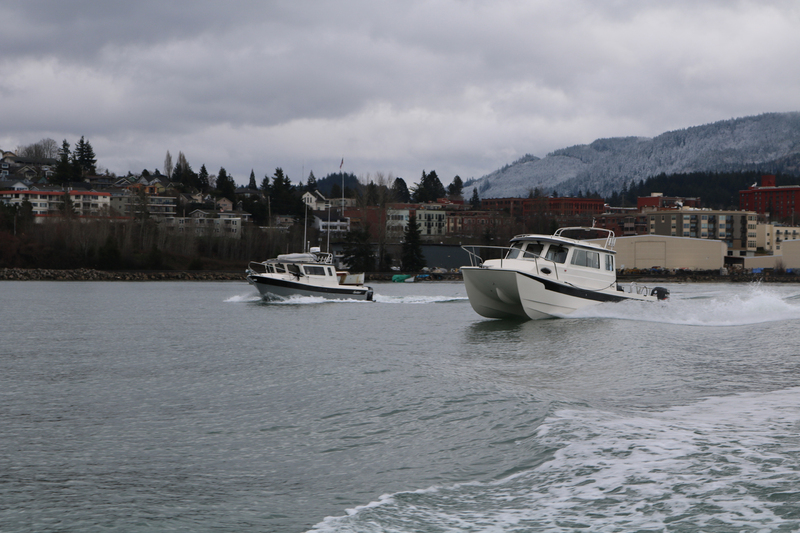 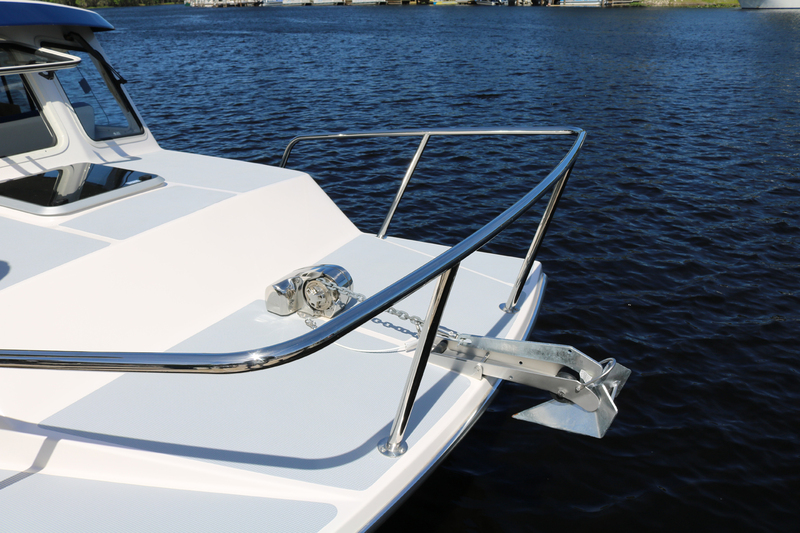 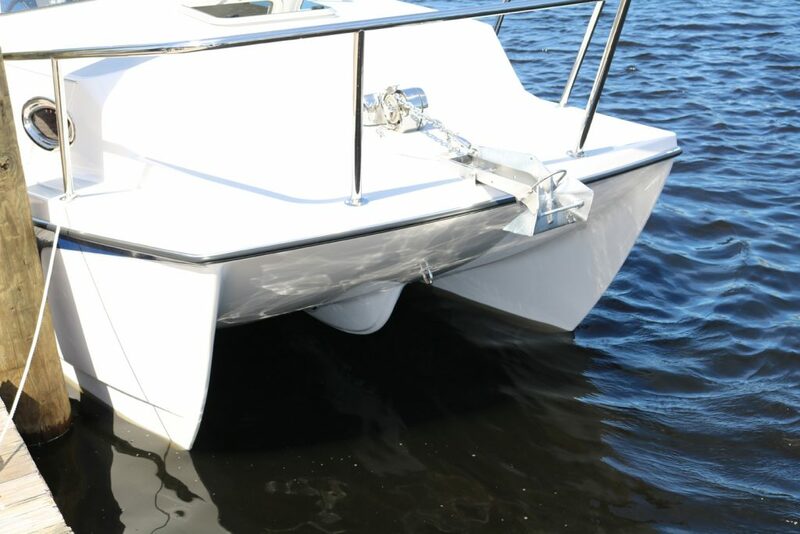 Tested for speed, fuel consumption, and power, the results show that this catamaran will never disappoint.